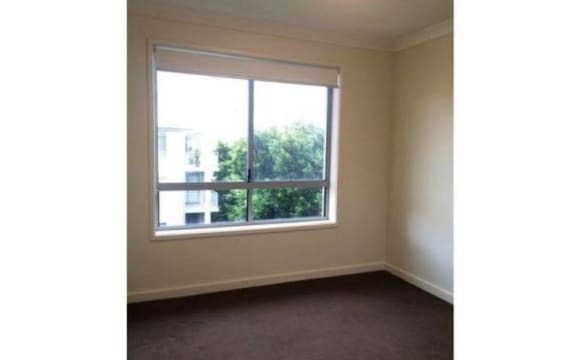 Hi Guys, We have one room in a 3 bedroom unit to offer, located in Wollongong. The room will be available from May 3rd. The unit is in a block of 5 units and is situated towards the back of the block, so street noise is not a problem. Nor are our neighbours, who are extremely quiet, which is great. The unit is in a great location, we are a 10 minute walk away from the CBD and the beach and about a 25 minute walk to the uni, so getting around is easy. The room on offer is the third bedroom in the unit. 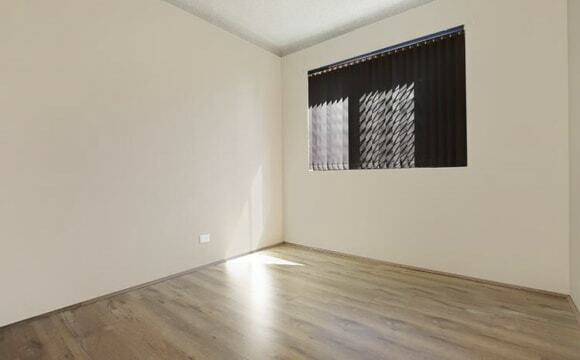 It is a small-medium sized room with a large West facing window allowing good air flow and plenty of light. It has a small in-built wardrobe and you'd be sharing the main bathroom with only one other person as the main bedroom has it's own en-suite. The rent includes all the bills (electricity, gas &amp; unlimited NBN internet) so $185 covers all household expenses other than your own food and general expenses. The oven and stove top are electric while the hot water system is gas. We share all cleaning duties and try to keep place looking respectable. The unit if fully furnished, so the only furniture required is that for your bedroom. There is a modest sized, private courtyard off the kitchen and laundry, where the clothesline is located. As the courtyard is paved, there is limited maintenance required, so no mowing lawns and weeding the garden. The landlord maintains the gardens and brings in the bins and is pretty friendly and relaxed. Sadly, we are not allowed to have pets, but our neighbour has a cat who wonders over for a visit most days. He likes a pat and is quite friendly. We are looking for a quiet, friendly, non-smoking housemate who is considerate and respectful of housemates and neighbours, has a stable income and is looking for a long stay. Preferably a professional worker with share living experience. If the place sounds like it might suit you, feel free to contact me to ask any questions and get a better idea of the place and the people here. 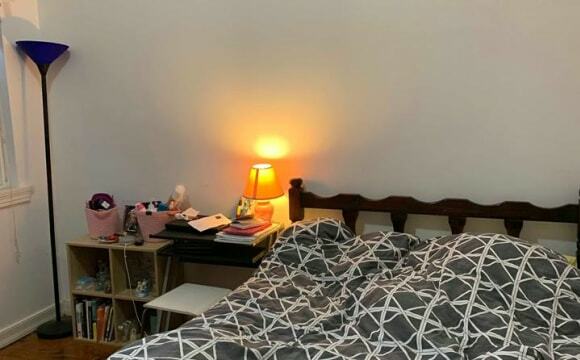 Looking to rent the last remaining room of a 3 bedded house in Wollongong CBD. The house is situated less then 900m from Wollongong city centre, the beach, wollongong train station and bus services, shopping complex, grocery stores and has multiple crossfits and gyms within the same vacinity. The house has recently been renovated and has a huge amount of off road parking and a large backyard as well as spacious living area. The room you see in the photos is the room soon to be available. Comfortably fits a queen sized bed and multiple furtniture units. Walking distance to town centre, all furnished, balcony. We are minutes away from Wollongong City Beach, Crown St Mall and the free shuttle bus. 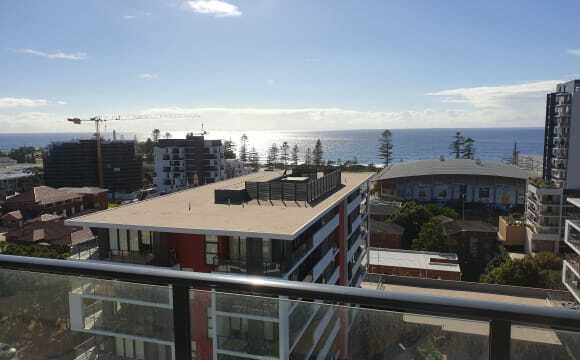 This property would suit someone who works in town, who studies at UOW, who surfs or is into Wollongong nightlife. The apartment is close to the Harp so we do get noise on the weekends. The room has a built-in wardrobe. A bed, desk and chair can be there too (extra cost). Bills are not included in the rent but would come to about $20 per month for internet (NBN unlimited) and about $120-130 per 3 months for electricity. Master bedroom (bedroom 1) available, with walk in wardrobe (see floor plan). Big bathroom, huge balcony with astroturf, fairy lights and a great view of the mountain range. Secured garage parking if wanted for extra $10/week. 3-4 min walk from Wollongong train station, 5-6 min walk from Wollongong central with bars, clubs, supermarkets etc all just there. 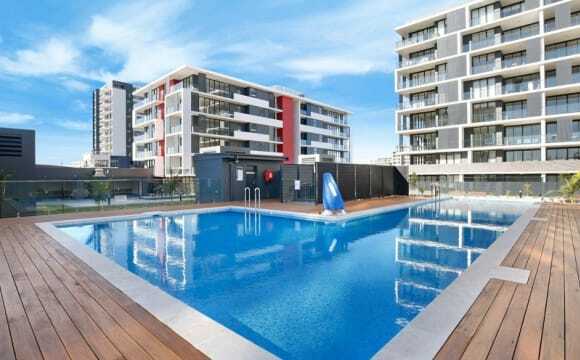 5min drive to beach or uni, and 2-3min walk from the free Wollongong bus. Great location can walk everywhere also has a nice view. The location and The price are unbeatable and you have your own room. All rooms are currently being refurbished as well as security added to the block with full fencing and only keypad entry. Neatly furnished Unit located in the Cbd area, 3min walk to Free Bus stop, 7mins walk to Wollongong train station with close distant to Wollongong University, TAFE, Beach, Mall, Restaurants n Supermarkets. - All Utilities included in rent. - Hi Speed Internet(NBN). - Own Air Conditioner/Heater. - own fridge/freezer. - Washer n Dryer - Doub bed - Fully equipped kitchen. Super convenient, right in the heart of Wollongong and literally across the road from Woolworths. Less than 2 minutes walk to: parks, gyms, shopping centres, pubs, restaurants, grocery stores, churches etc. The unit is in a block of 4, but very quiet. There's 3 bedrooms, 1 bathroom, 1 kitchen, 1 living room, 1 laundry room (shared) and a nice little backyard space.